Police stated that the accident happened at about 8:45 p.m. on Highway Interstate 80 in Fairfield. Hadley was riding passenger on a Harley-Davidson motorcycle driven by a 47-year-old Fairfield man. The motorcycle was heading east toward the off-ramp for Highway 680 at what officers suspect may have been high speeds. At this time, the driver apparently lost control. 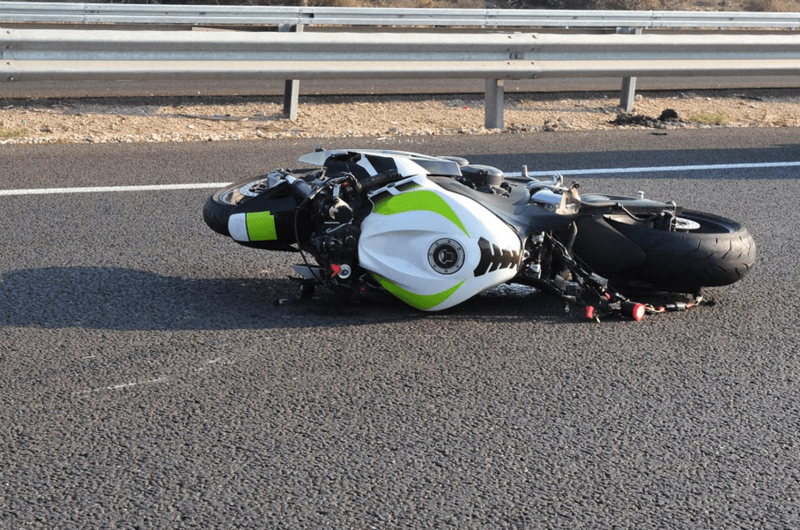 The motorcycle tipped over, and both Hadley and the driver were ejected onto the right-hand shoulder of the highway. Police were on the scene shortly after the crash took place. Responders reported that they found both Hadley and the driver with major injuries. The injured individuals were transported to the NorthBay Medical Center and given emergency care. Sadly, Hadley was not able to survive her injuries and was declared deceased at the hospital not long after she arrived. The motorcycle driver’s condition has not been reported, but officers have said that the man is formally under arrest for DUI. 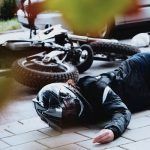 The passengers of motorcycles are very vulnerable in the event of a crash, and motorcycle accidents can quickly become deadly incidents. 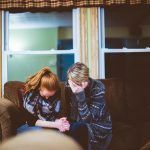 When this happens, families are often shocked to learn that their loved one has suddenly passed away and the emotional impact can leave people feeling overwhelmed. Learning that the accident was caused by negligence can make coping with grief even harder. Many people experience feelings of confusion and anger as well as anxiety about how they will be able to continue living their lives without the support and care of their loved one. 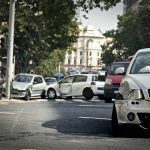 While the presence of a person you care about can’t ever be replaced, families and dependents are often able to claim recompense for their losses after a fatal accident in the form of financial compensation. This can be done through wrongful death claims, which seek to provide grieving families with the payments they need to cover necessary expenses and have financial security during such a difficult period of time. 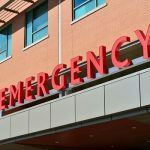 If you’d like to know more about wrongful death accidents, the best thing you can do is pick up the phone and speak personally with an experienced Eureka wrongful death lawyer who has handled cases like yours. While calling a lawyer may seem difficult, the sooner an attorney can begin working on your case, the more effective they can be. I’m Ed Smith, a Eureka wrongful death lawyer. Going through the loss of a loved one can be devastating. If a crash has caused a death in your household, call me at (707) 564-1900 or at (800) 404-5400 so you can get some free, friendly advice regarding your situation.